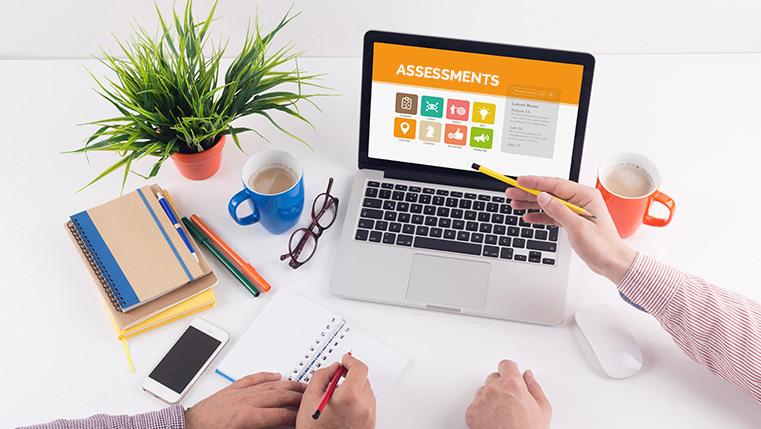 How to Give Feedback in E-learning Assessments? Have you ever been honored or facilitated in your organization for your hard work? Some of us have this experience, right. What was your feeling at that moment? Did it motivate you? Inspire you? Most probably, yes! Similarly, in eLearning assessments when your learner answers the question he should be given an effective feedback that makes him feel motivated and inspired. For example, if your learner clicks the wrong answer, your feedback should guide him and tell why the answer is wrong instead of just saying “it’s incorrect” and demotivating him. If his answer is correct, don’t just say “that’s correct”. Recognize his achievement and tell him why his answer is right. Here I would like to share with some do’s and don’ts while giving feedback in eLearning courses. How NOT to give the feedback? Never include more than one idea in the feedback or connect it to the other learning objective. Never give one liners in the feedback. This will not help the learner in understanding why he is right or wrong. Make sure you avoid giving negative feedback. This may demotivate the learner. You always need to provide constructive and positive feedback for the learners to feel motivated. 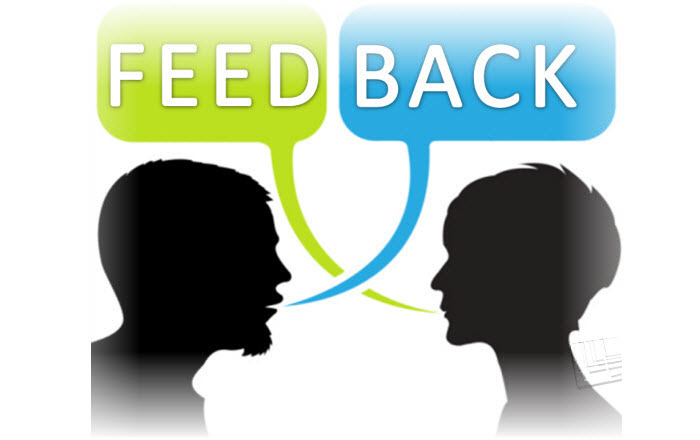 Properly offered feedback will make the learner feel motivated and makes the course more interactive. Have a look at the tips below on how to give effective feedback. Always give the feedback for an assessment question immediately after the learner chooses the answers. This will help the learner in understanding what is correct then and there so that he need not wait till the end of the course. In order to make the learner understand better, it is always necessary to give the correct explanation for the questions they answer. It is always necessary to maintain consistency in giving feedback. 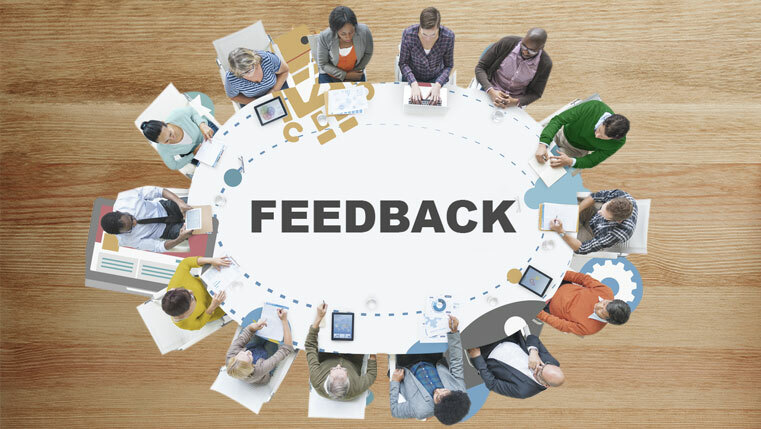 The way you give the feedback should be in the same manner for all the questions. These are some do’s and don’ts in giving effective feedback in eLearning. Please do share your thoughts!